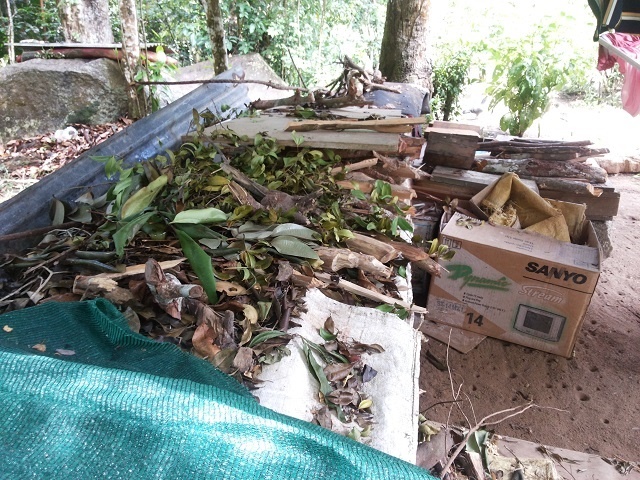 (Seychelles News Agency) - Seychelles is mourning the passing of one of its most popular herbalists who died early Wednesday. 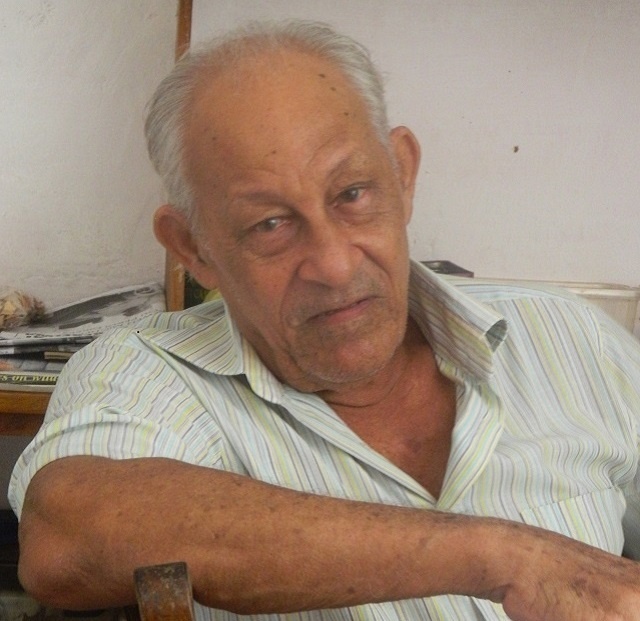 Ferdinand Vidot, 85, was well known and widely consulted by many Seychellois for his ability to cure certain ailments using the healing wonders of medicinal plants. Hailing from Val d’Endor, a remote sub-district of Baie Lazare in the south-west of Mahe, a lot of Seychellois from all corners of the islands would travel to seek his advice on herbal tea either of dried leaves, roots or barks as well as ointments. Vidot’s passion for medicinal plant developed after he acquired a piece of land close to his house where he started to grow a variety of plants. Then he started to conduct a number of researches on the medical value of plants and his interest grew further. The way the herbalist talked about plants and its medicinal importance, it was clear that he had a great passion for his work. A fellow local herbalist, Jamie Dogley, told SNA on Friday that he met Vidot after his grandfather, who was also a herbalist, died in the early 1980s. "Very often on Saturdays, when I was not working I used to go to his place at Val d'Endor. We would sit down and talk and he would show me the new species he had planted and details of what they did," said Dogley. He added that Vidot also loved reading about medicinal plants in French books bought upon his trips in Reunion, an overseas French department in the Indian Ocean. "Mr Ferndinand is a person who had a good heart and he is the only person I know who was willing to share everything he knew and liked helping people," said Dogley. "What I have learnt from Mr Ferdinand and have spent so much time with him, these are memories I will never forget. I am going to miss him," he said. In a past interview with SNA, Vidot once mentioned that he was chagrined by the way plants are being misused, leading to the rare sightings of such species as the ‘bwa dou’(Craterispermum microdon) and bwa-d-renet (Dodonaea viscosa) while others such as the jellyfish tree (Medusagyne oppositifolia) have almost become extinct across the archipelago's 115 islands. “All trees can be used as a medicine including tall trees as well as vines. Maybe someday we can find medicine in vanilla or other ‘insignificant’ and unused plants for illnesses and even HIV Aids,” he said in the interview. Speaking to SNA, one of his former clients and a distant family member, Cathrina Mellon, said that she is sad to hear the news as she used to go to Vidot to treat her skin condition. “The good doctor is gone now. I have been visiting him for years now to treat different ailments. The feedback has always been positive. Hopefully, he has been able to share his knowledge with others especially the youth,” said Mellon. Vidot’s knowledge acquired over the years had been jotted down in books which he has handed over to one of his two sons. The rest, he shared with school children, scientists, and eager plant enthusiasts who he is hoping will allow the art to live on. The funeral service for Vidot will take place in the afternoon on Tuesday, November 20, at the Baie Lazare church.